This message is for realtors who live and work in the Northern California Bay Area and have had experience with homes that have old and undesirable flooring. McCurley’s Floor Center has beautiful new flooring that will go over any existing floor without having to pull it up. This can save you not only thousands of dollars but precious time as well, as most customers have time limits and do not want to wait or pay for new floors to be put in. For example if the house has old and cracked tile, scratched and dented hardwood, or fading or ripped vinyl normally these would have to be removed and replaced, costing time and money. With our new Hybrid flooring you can install directly over these old floors. There are many styles and colors to choose from including wood-look, tile and stone-look, rustic, formal and more all with lighter and darker colors. Installation is quick and easy and you can have your new home back on the market in no time! Feel free to visit or send your clients to visit our showrooms in San Ramon / Danville and Concord / Walnut Creek to see and borrow samples, use our design center, and schedule a free in-home or office estimates. You can also visit our website www.macfloor.com to see all the latest style and colors available. 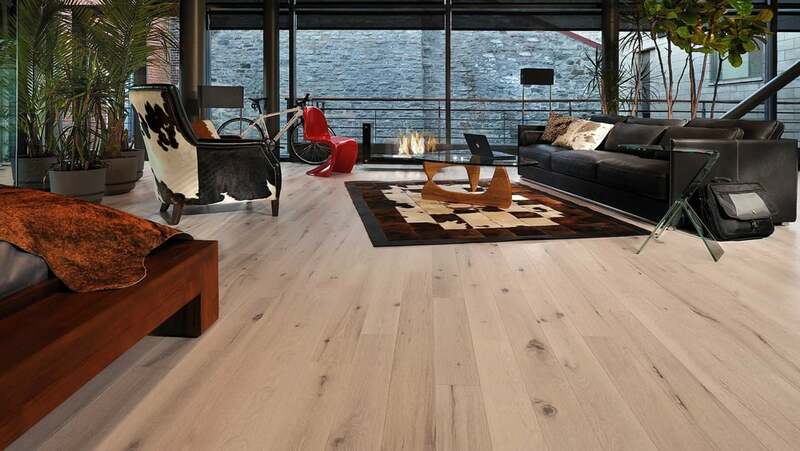 McCurley’’s Floor Center has been providing commercial and residential flooring products such as carpet, hardwood, laminate, vinyl, tile, stone, area rugs, base and moldings, specialty floors and floor care products for over 40 years. In addition to being licensed, bonded, and insured, we employ our own in-house experienced installers. We are locally located in San Ramon and Concord and install all over the Northern California Bay Area. 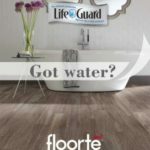 Please visit www.macfloor.com or call 925-866-2200 today!